Can you guess the movie title from these emoji riddles? The Fun Kids engineers were making some tweaks to Robot yesterday and managed to mess something up… Now he’s talking in nothing but emoji! We need your help to unscramble Robot’s ramblings so we can work out what movie he wants to watch with Sean. 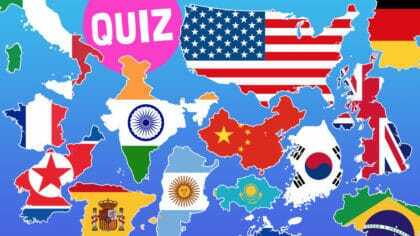 This is a really fun quiz I think that should make a part 2!! 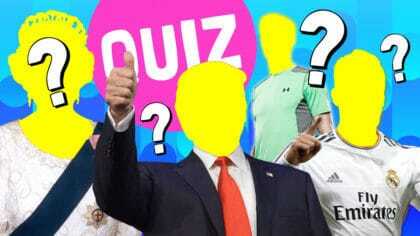 I loved this quiz ;);););););););););););););)!!!!!!!!!!! These are my favourite types of quiz I even revisited it because I like it so much. 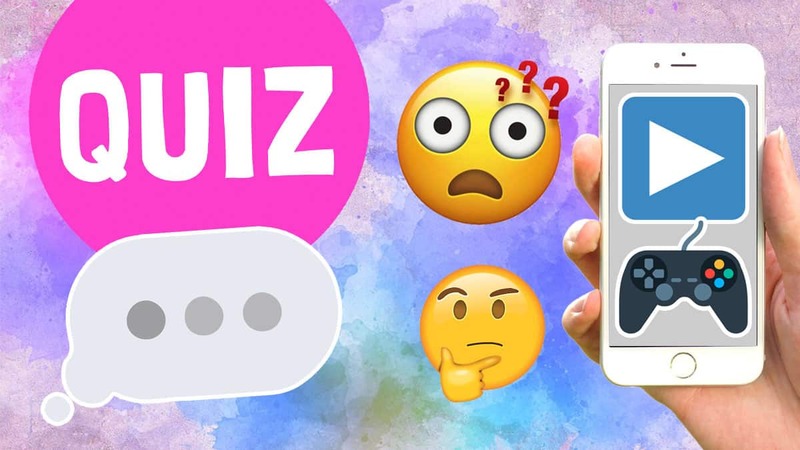 I think Fun Kids should make more of these types of quizzes with emojis and riddles!